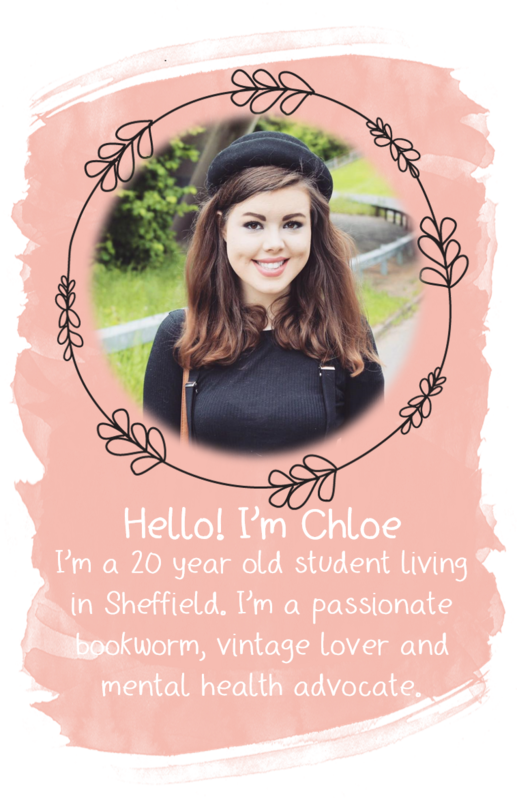 YOURS CHLOE: Welcome To My Blog! Hello and welcome to my blog - Reality Leaves Lots To Imagination! I don't tend to like the whole ginormous about me paragraphs cause they make most people sound really self obsessed so i'm going to do this in confession form! 1) I'm a giant (5'9) and i hate it! 2) I'm scared of pretty much anything with wings, especially chickens! 4) I hold grudges for a really long time! 5) I love boys with lovely accents! Especially liverpool accents! 6) I hate it when people can't accept that other people have different opinions to them. 7) I hate it when people say lol during a normal conversation. If its funny, laugh. 8) Hugs are the best thing ever. 9) I hate text speak with an absolute passion. 10) I love musical theatre but i hate performing in front of people. 11) I prefer alot of older music to most of the current artists. 12) I speak to my dog in german. 13) I love long car journeys in the dark! 15) I love phone calls, but only if people ring me first! 16) I'll happily admit that i flirt quite alot. 17) I apparently have a northen accent, which is weird cause i don't live anywhere near there. 18) I'm always scared of saying what i truly feel incase it hurts someones feelings. 19) It doesn't matter how much i hate you, if you're crying i'll want to hug you. 20) I'm a strong believer in there being someone out there that is perfect for everyone, you just have to wait until you find them.